The most common day of the week for baby births is Tuesday. Sunday is the least common. In America, the most common birth date is October 5. The world’s largest birthday cake was created in 1989. It weighed 128,238 pounds, 8 oz. and used 16,209 pounds of icing. Close to 2 billion birthday cards are sent each year in the U.S. alone, accounting for nearly 58 percent of all cards sent. That last one should make any card maker‘s eyes widen. Not only is two billion a HUGE number, but that’s an easy majority of all cards sent. If you have yet to make a birthday card, now is the time to start. More likely than not though, you’re an avid card maker and you’ve surely made quite a few homemade birthday cards in your time. Well now you can get some new ideas! Get inspired with our collection of 13 Homemade Birthday Cards. 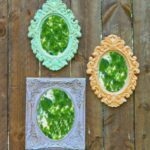 Whether you need invitation ideas for your next birthday party or you need to create a new handmade greeting for a loved one, these ideas will certainly inspire you as you make your next birthday greeting. One of the most important parts of throwing birthday parties is sending out invitations. After all, if you don’t invite people, no one will come! 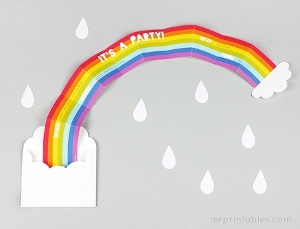 Invite loved ones to a party in a creative way with the Surprise Rainbow Invitations. These are a personal favorite. 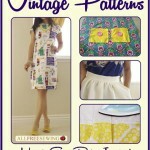 They fold into an envelope snugly and then they unfold in a surprise rainbow! SO clever and cute. Sure, you could buy a cute birthday card at the store, but why not make something that’s one of a kind? 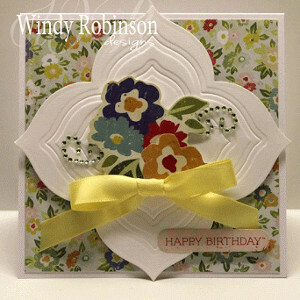 Test your card making skills by making the Embossed Birthday Card. This gorgeous card is dimensional and desirable. Add a floral embellishment to the center and beautiful ribbon bow to give it a fresh and fun look. This card is surprisingly simple to make, and it looks so beautiful when finished! For more beautiful birthday cards, be sure to check out our collection of 13 Homemade Birthday Cards! Find invitation ideas and card making tutorials here, and get inspired to make new and exciting birthday cards for your loved ones every year! Give us an estimate! How many birthday cards do you make each year? 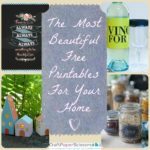 This guest post was written by Lindsay Garret for EasyMadeInvitations.com. Hi! 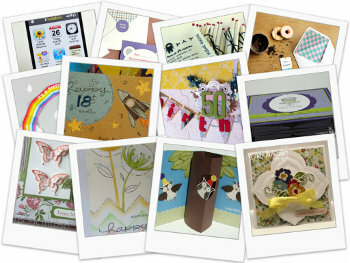 I’m Lindsay… a wife, a mom and a girl who loves to design homemade invitations! EasyMadeInvitations.com is a website I’ve created to give DIY’ers the advice and ideas they need to create their own amazing invitations. Like anyone who loves to do things by hand, I love the design and creativity that goes into making a great invitation! 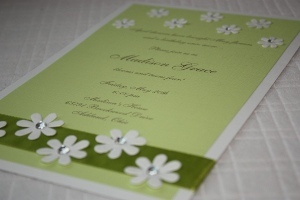 Homemade invitations add a practical, personal and fun touch to any occasion! Creating your own handmade invitations for your parties is a great way to save money and get really creative. And, contrary to belief, they can be really easy. All of your guests are sure to love receiving a fantastic homemade invitation when they’re invited to your party, shower or any celebration. I’ve been busy creating lots of great new invitation designs and I wanted to share this one with you. 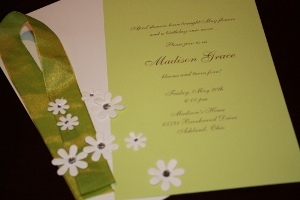 I just love the beautiful chartreuse green combined with a crisp white to create this super cute birthday invitation! The supplies for this invitation are super easy to use and find too! Basically all you need is some cardstock, ribbon, and paper flowers and you’re set! I’ve listed the exact supply list for you below to make it even easier! I also used a delicate cursive font for the wording and printed it in brown ink so that it blended well with the overall design of the invitation. Remember to leave a margin at the top and bottom for the ribbon and flowers. I usually use a trial and error printing to determine if my text will work right. Be sure to use an inexpensive printer paper rather than your good cardstock to help save costs! Once the text layout is correct, copy and paste that text block to the right side to give you two text sheets per one sheet of paper. Then start printing them on the white cardstock. After the printing is finished, cut your text layer to a size of 8″x 5″. The next step is an easy one! 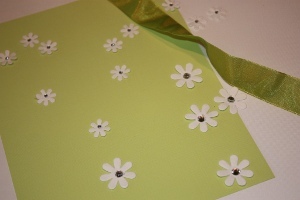 To assemble the invitation, using scrapbook mounting squares, attach the green cardstock to the white cardstock. Be sure to keep it centered so it doesn’t look sloppy. Next, take a length of ribbon and wrap it around both layers near the bottom leaving about a 1/4″ reveal of green cardstock below it. Attach it with the mounting squares on the back. Finally, using the jeweled florettes, attach some larger ones on the ribbon on the bottom. I like to place them staggered, like they’re dancing across the paper. Then attach some smaller ones on the top as if they’re cascading down the invitation. You could also use your imagination and come up with different ways to place the flowers! That’s it! Now all you have to do is mail them out and wait for the party! What a beautiful invitation that really took no time at all! Let me know what you think about this design! I love to hear everyone’s input! I’d also love to hear about some great invitations you’ve made by hand! You can visit my website, EasyMadeInvitations.com, to see all the invitations I’ve designed and to get inspiration to create your own! 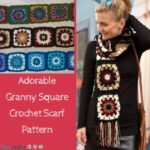 Visit often to see what’s new! Fireworks, Festivities, and FaveCrafts: Do-It-Yourself Fourth of July! Last weekend, I gazed listlessly out the window as a sheet of pounding rain quashed all hopes of sunbathing and beach volleyball for the day. I shuffled out of my flip-flops, dropping my beach towel on the floor in a tragic heap, and proceeded to my usual weekend backup plan–the Internet. 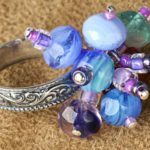 Fortunately, I managed to douse my foul mood with craft blogs, which inspired in me a wave of anticipation for the upcoming 4th of July celebration. Several ambitious goals later, I had effectively planned and prepared for my very own patriotic extravaganza! 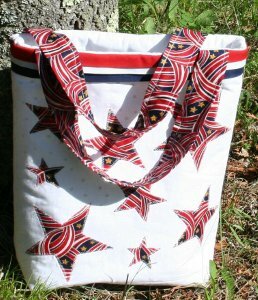 Check out this 4th of July Crafts and Recipes eBook, a step-by-step guide to a variety of patriotic sewing patterns, decorating ideas and fun crafts. Complete with all-American tote bags, wreaths, blankets and more, this eBook will recall the breathtaking spectacle of fireworks in no time. 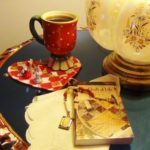 Best for bringing the American spirit indoors, the eBook also contains the best of the best in patriotic recipes. Host your local 4th of July block party or neighborhood picnic! 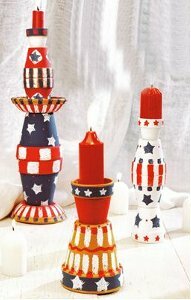 Consult 24 Fun 4th of July Decorating Ideas for a collection of the best and brightest of red, white and blue decorations for any occasion or get-together. Liven up your life with exciting wall, table, and garden decor. When your guests arrive, engage the kids with fun games while the adults cool off in the shade. Once the sun sets, break out the sparklers and light up the night! If you’re grilling for family and friends, send out 4th of July Cookout Invites. 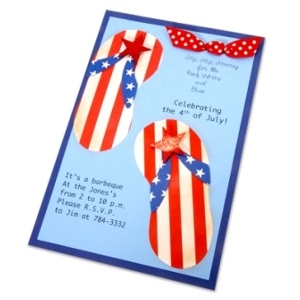 An adorable flip-flop theme integrates beach fun with the bright colors of the American flag. These invitations are ideal for smaller get-togethers or family gatherings; your guests will love the personalized touch. If your Uncle Sam costume is wearing out, try creating a new 4th of July outfit! Show off your tricolors or stars and stripes with 4th of July Bleached T Shirts. These shirts are versatile, thrilling fun for the whole family that can be worn again and again. 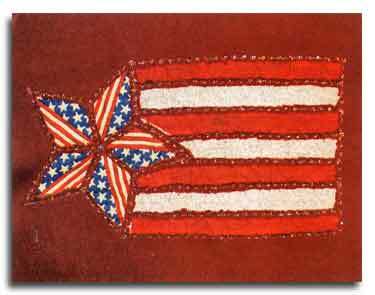 Otherwise, you can update an older piece of clothing with a homemade American Applique, which adds patriotic spirit wherever you need it! 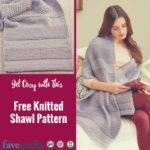 Whether you are entertaining for a crowd, going out to join the festivities, or just livening up your living space for the summer holiday, FaveCrafts can help all of you do-it-yourself divas commemorate America the Beautiful in style. Make something extraordinary, and have a blast!